South East Asia is a region where economic growth and development is expected to exceed the global average for the foreseeable future. With a wealth of natural resources, low-cost skilled labour and a regional Free Trade Agreement, the great diversity of markets and opportunities are attractive across a wide range of sectors. 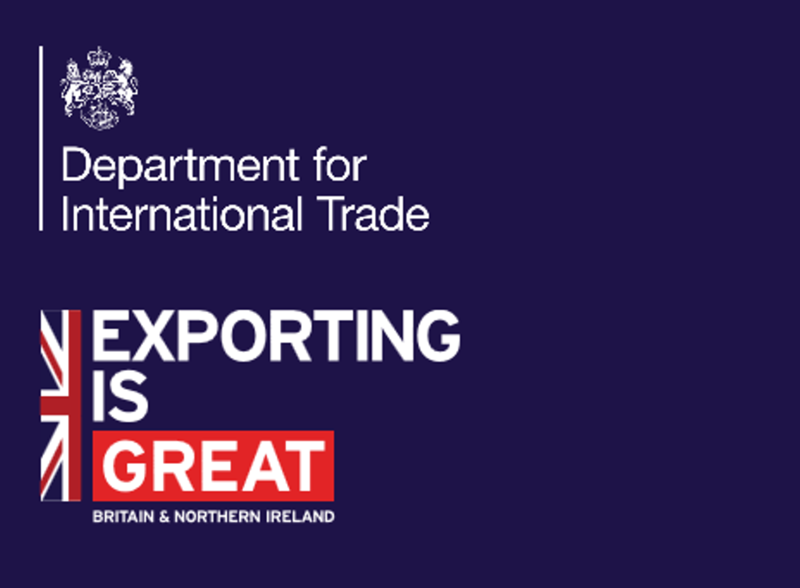 This event provides a great opportunity to book one-to-one meetings with in-market representatives and discuss your export opportunities in Indonesia, Malaysia, Myanmar, The Philippines, Singapore, Thailand and Vietnam. Africa Health is the largest gathering of healthcare professionals in Africa, offering a wealth of opportunities to UK companies. The trade mission will be supported alongside the UK pavilion at the Africa Health 2019 exhibition and get you in front of prospective buyers, dealers, distributors, suppliers, manufacturers and professionals from public and private hospitals. With expenditure on healthcare set to double over the next ten years the opportunities offered by markets across Sub-Saharan Africa are currently vast for UK companies. Africa Health can help your business access these lucrative markets by joining our trade mission activity. For more information or to register your interest click here.